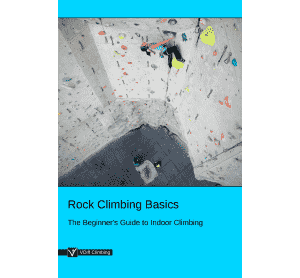 'How To Attach a Belay Device' is part of the e-book - Rock Climbing Basics: The Beginner's Guide. 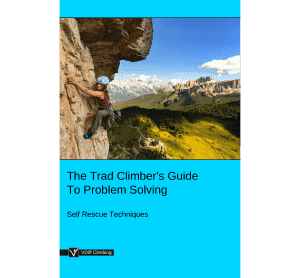 When the climber has tied in to one end of the rope, the belayer must attach their belay device to the other end of the rope and also to their harness. 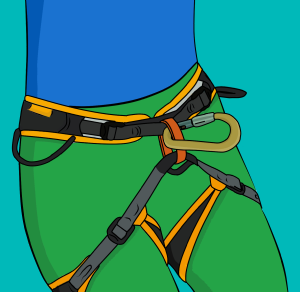 The following description assumes you will be doing a 'top rope' climb. 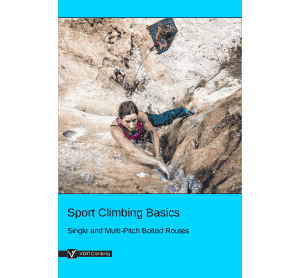 The setup is different for lead climbing. 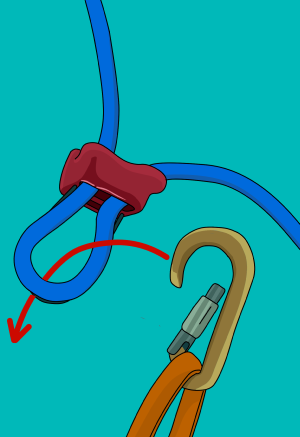 Push a loop of rope through one of the slots on the device. There are two slots on most devices, it doesn't matter which one you use. 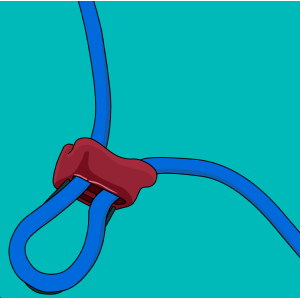 Clip the screwgate carabiner through the rope loop and also through the cable on the belay device. It is important to clip through both of these. Fasten up the screw on your screwgate carabiner. 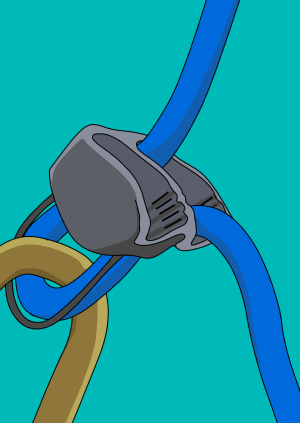 Some belay devices have extra 'friction' notches on them. 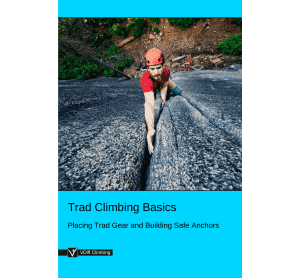 You should make sure that the notches are on the same side as the 'brake rope'. These notches just provide extra help in holding a fall. 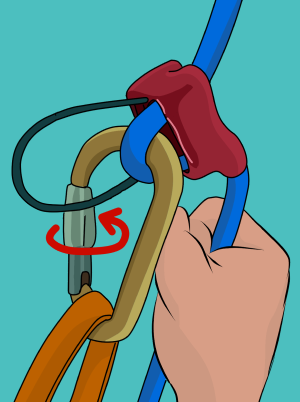 Safety Check: Have You Attached Your Belay Device Correctly?